Prices include shipping to CONUS only. Please PM with any questions or interest. 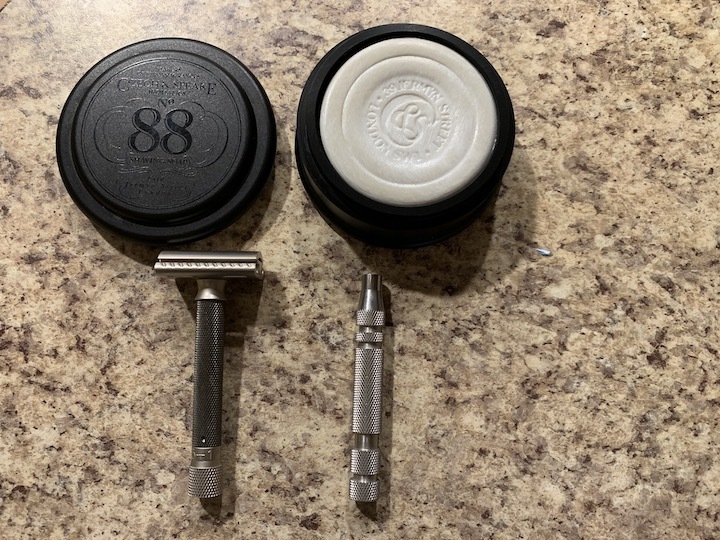 Parker Variant Adjustable Double Edge Safety Razor – Used twice, asking 40 shipped. iKon OSS handle – Like new condition, asking 20 shipped. C&S traded. Variant and OSS still available.